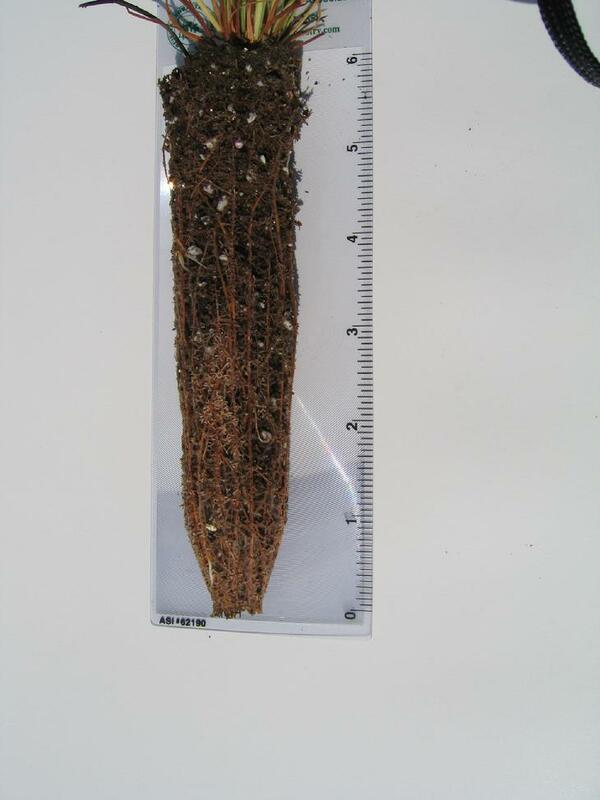 A healthy, strong, firm, root plug has long been the key to successful establishment of longleaf pine. The root plug holds the roots intact in a compact mass of soil, nutrients, & mycorrhiza. This eliminates packing the long unmanageable roots of bare root longleaf into the planting hole. Deep Plug seedlings from Meeks' Farms that are shipped fresh and planted promptly into a site prepared area can be expected to acheive a 90% + stand on a normal year at one year of age.